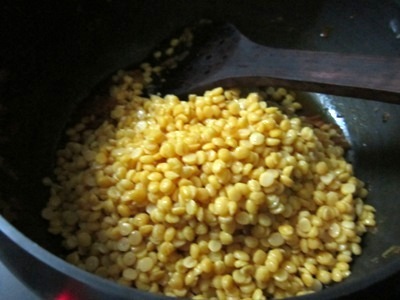 Chana dal or yellow, split bengal gram is one of the prominent ingredients in the Indian cooking. 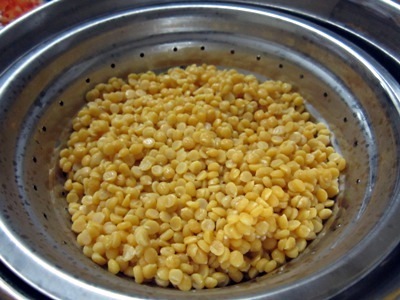 Last week I had shared the recipe of chana dal halwa, which is an Indian dessert. Today I am sharing a savory recipe that is all time favorite at my place. 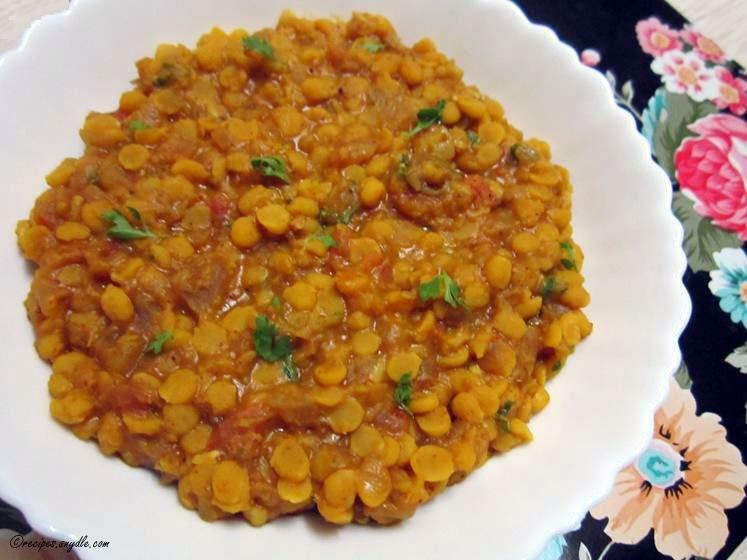 Chana dal has a meaty flavor. And it goes really well with Indian spices. 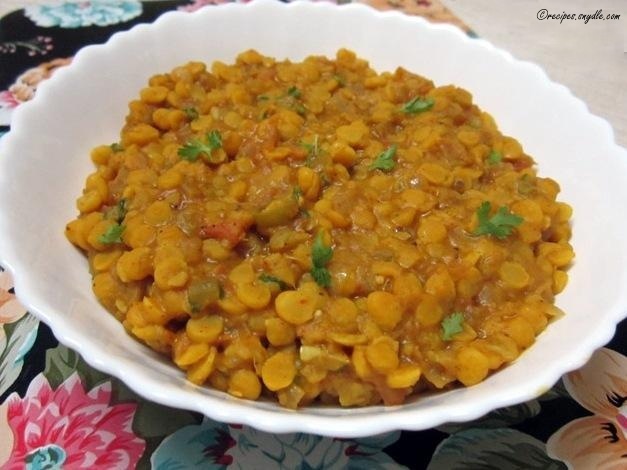 Hence, this lentil stew is delicious and delectable. This lentil is not soupy like my other lentil stew recipes. This one is thick and rather on a dry side. 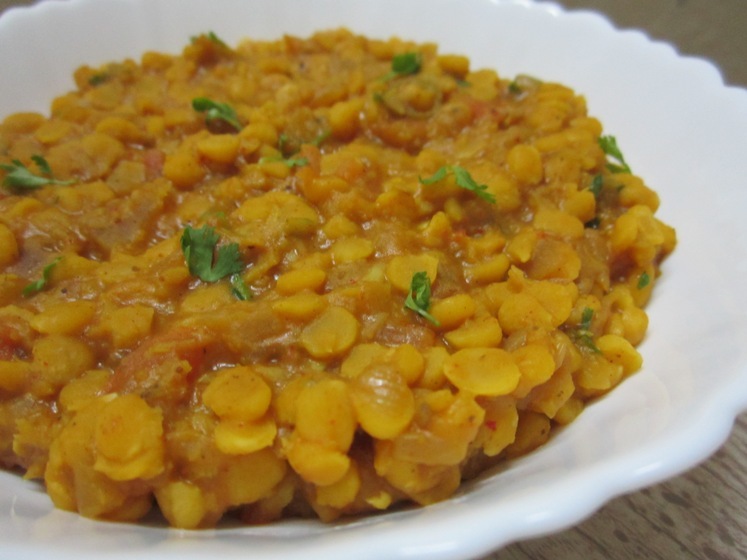 You can have this Masala Chana Dal Recipe as a side dish with rotis. Pair it up with some salad and yogurt and you have an awesome, nutritious meal. 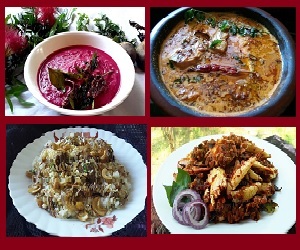 If you would like to take a look at my other lentil recipes, here are the links. Since this lentil curry gets ready in a jiffy, it makes one of the excellent quick dinner ideas. You can also make it for your kids in the morning for their tiffin. 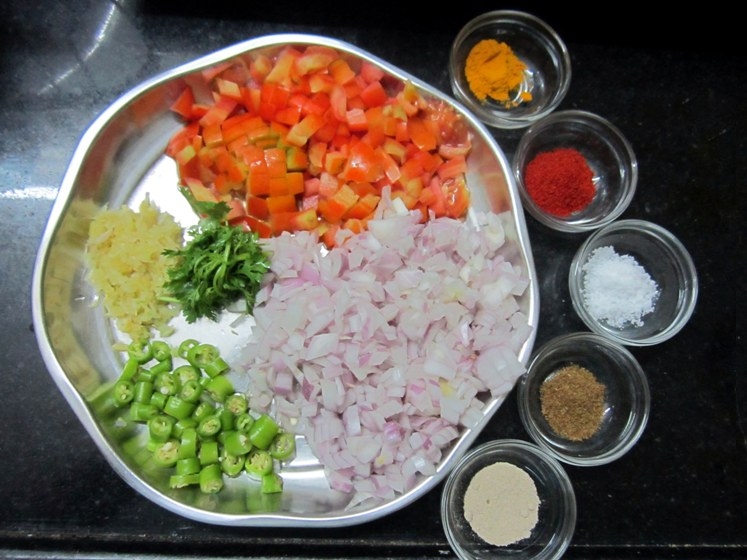 The dal can be boiled a day ahead and all you have to do it prepare the masala. You can make it a little bit with gravy by adding more water if you want to have it with rice. I had made it like that once and served with jeera rice and a dollop of butter. 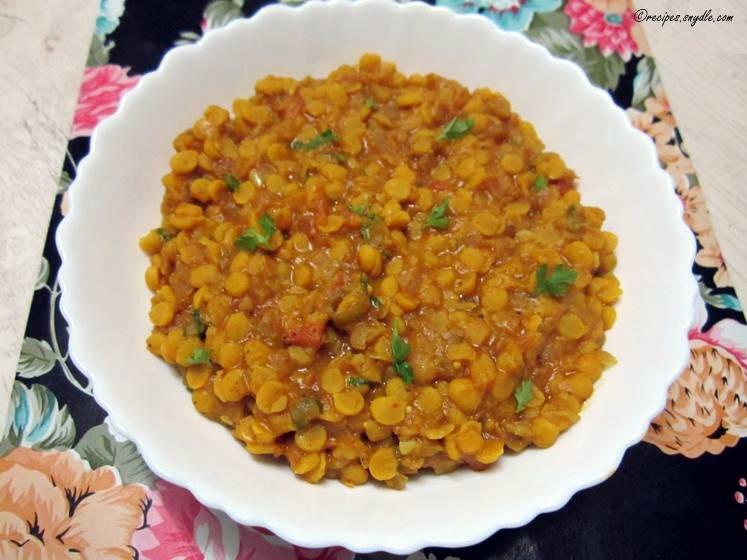 Let’s get started with the recipe of Masala Chana Dal. This recipe yields 2-3 servings. For the purpose of measurement, 1 cup = 250 ml. 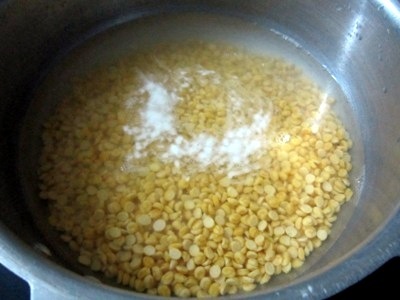 Wash and soak chana dal for an hour. Drain the water. 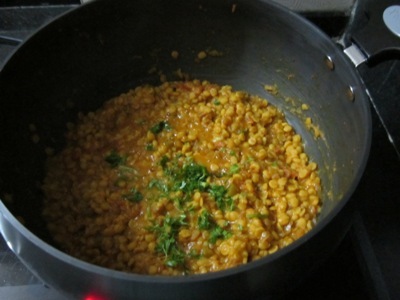 Add the chana dal to the pressure cooker. 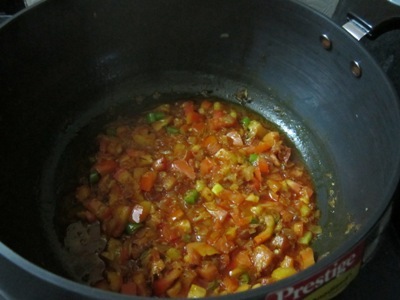 Add in 2 and 1/2 cups of water or as needed depending on your cooker’s requirement. Add in some salt as well. Cook the dal for 1 whistle. It should be almost cooked and not mushy. The grains should be separate and hold their shape. The dal would be slightly raw at this time. 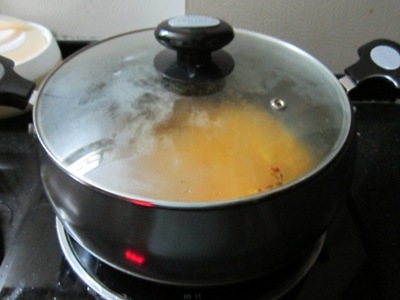 Open the pressure cooker once the pressure is released. Drain the dal in a colander and reserve the stock. Heat oil in a skillet or pot. 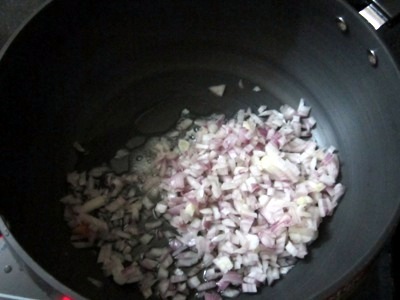 Add in the onion and saute it till it turns golden. Add in the ginger and garlic. 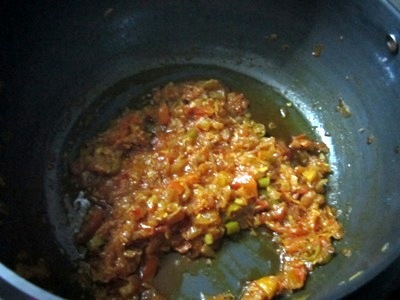 Saute for a minute so that the raw smell disappears. Add in the green chilies. Add in the red chili powder, turmeric powder, amchur/dried mango powder and kitchen king masala. Saute for a few seconds. Add in the tomato and some salt. Mix well. Add a little water if the mixture looks too dry. 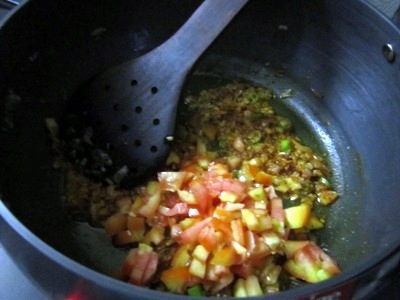 Cook till the tomatoes get mushy and oil begins to separate. 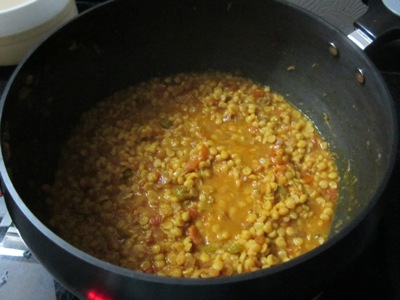 Add in the chana dal and roast it with the masala for about 5-6 minutes on medium heat. 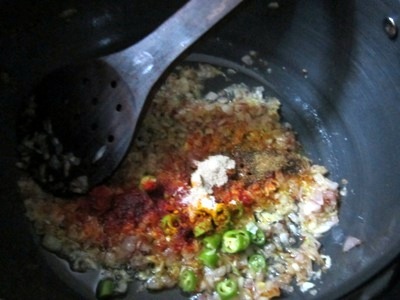 Sprinkle little water whenever the mixture looks dry and continue roasting. 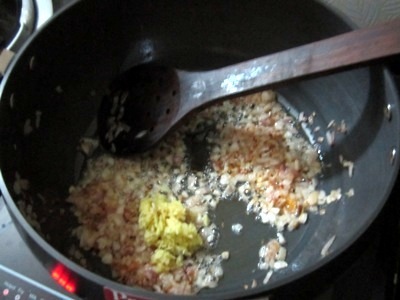 Mix around with a light hand as to avoid breaking the grains. Add 3/4 glass of the reserved stock and cover the pot. Allow the dal to cook. It should still hold shape and not be mushy upon being done. 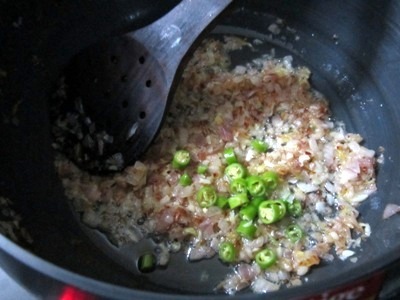 Finish with coriander leaves and some lemon juice. Mix well. 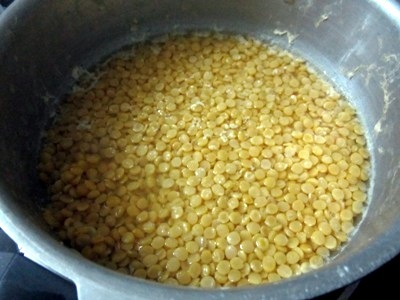 Masala chana dal is ready. Serve hot with rotis or naan with some salad and yogurt on the side. Enjoy!